5G is set to account for 15 per cent of global mobile connections by 2025, as operators ramp network rollouts and new devices come to the market this year, according to a GSMA study. By 2025, around 30 per cent of connections in markets such as China and Europe will be 5G, as will around half the total in the US. A further 16 major markets will switch on commercial 5G networks this year, following on from early deployments in South Korea and the US, the 2019 Mobile Economy report said. Accompanying this, the growth of 4G will continue, accounting for almost 60 per cent of global connections by 2025 – up from 43 per cent last year. It was calculated that mobile operators worldwide are currently investing around $160 billion per year in expanding and upgrading networks, despite regulatory and competitive pressures. 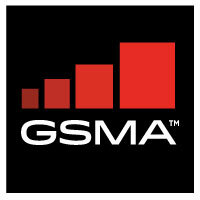 “The arrival of 5G forms a major part of the world’s move towards an era of Intelligent Connectivity, which alongside developments in the IoT, big data and AI, is poised to be a key driver of economic growth over the coming years,” said Mats Granryd, director general of the GSMA. 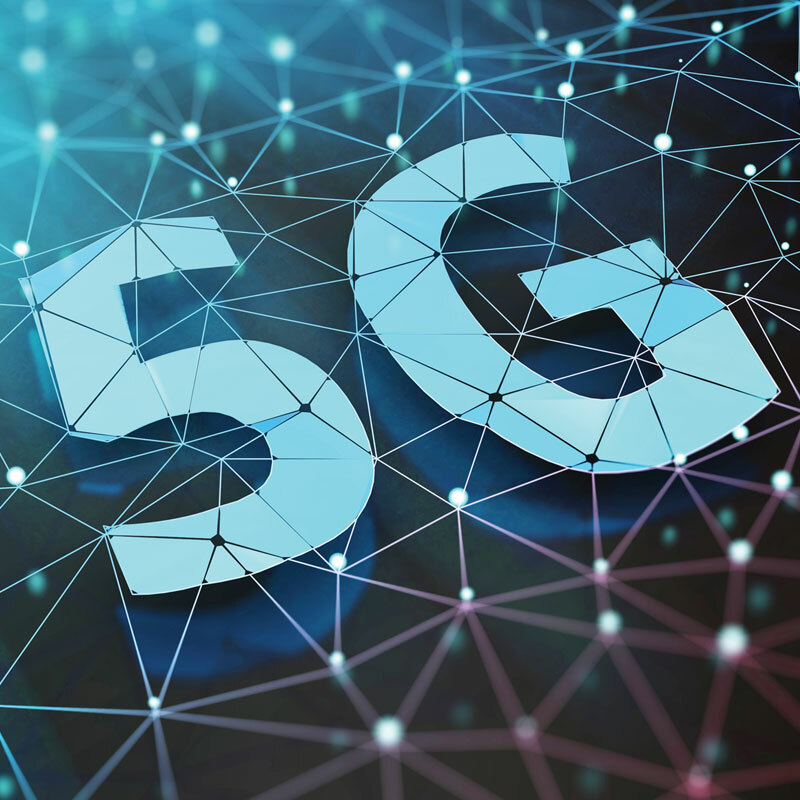 The report said 5G will contribute $2.2 trillion to the global economy over the next 15 years, with sectors such as manufacturing, utilities, and professional and financial services benefitting most from the new technology. The number of global IoT connections will triple to 25 billion by 2025, while global IoT revenue will quadruple to $1.1 trillion. More than one billion new unique mobile subscribers have been added since end-2013, bringing the total to 5.1 billion by the end of 2018 – around two thirds of the global population. It was forecast that more than 700 million new subscribers will be added over the next seven years, around a quarter of which will come from India alone. An additional 1.4 billion people will start using the mobile internet over the next seven years, bringing the total number of mobile internet subscribers globally to 5 billion by 2025 – more than 60 per cent of the world’s population. This growth in mobile internet use will spur adoption of mobile-based tools and solutions in areas such as agriculture, education and healthcare, “which will improve livelihoods of people around the world”, Granryd added.